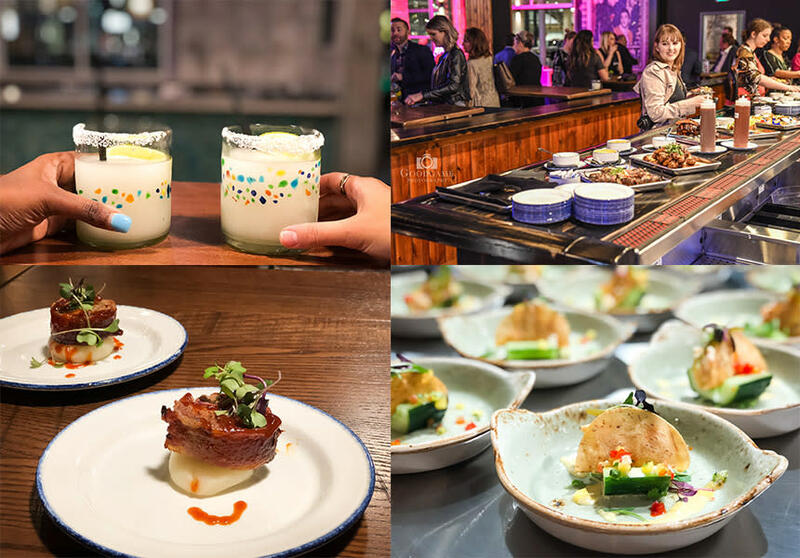 Nestling 5 original restaurant & bar concepts, 7 live music stages, and an open-air plaza, Big Beat Dallas is determined to be THE place for Texas to come together and have fun. 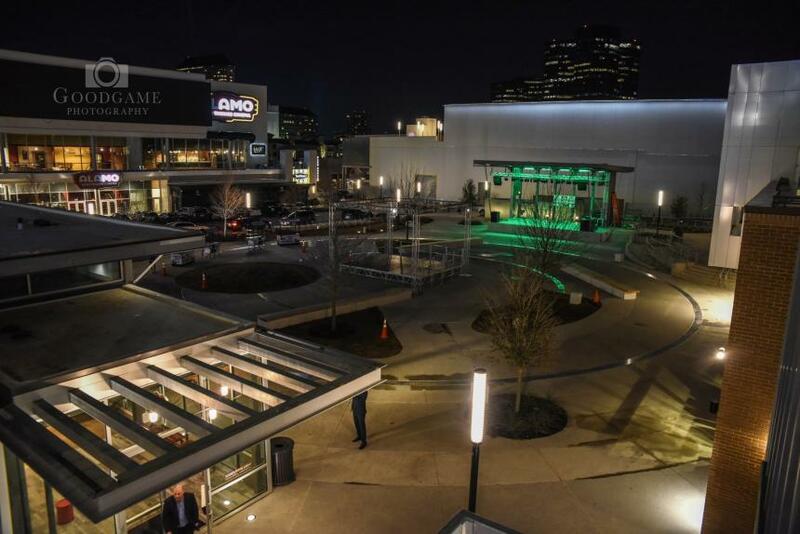 With a commitment to staying true to its Lone Star State root, this multi-entertainment hub is going big with their grand opening, scheduled to go on from March 29 to April 1. So hold on to your drinks and your cowboy hats, here are the top 3 reasons why you should hang out at Big Beat Dallas this weekend! 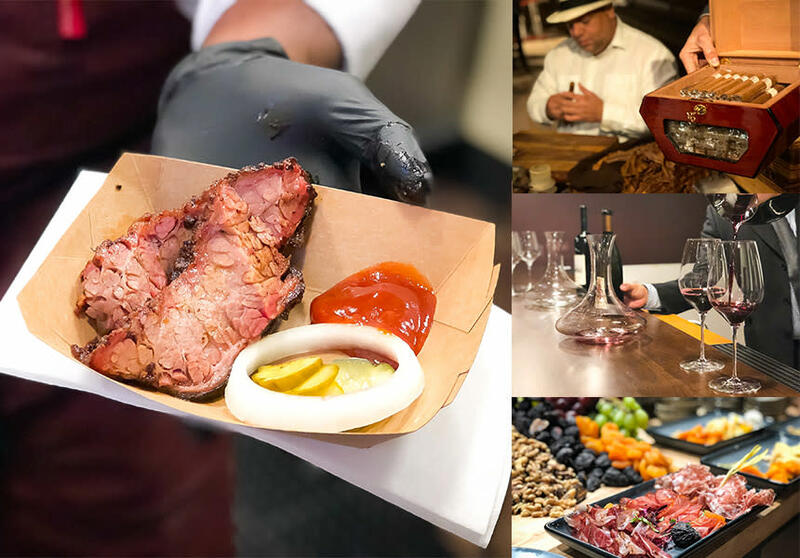 From a Latin-Mexican fusion bar to a BBQ-and-blues joint, Big Beat Dallas offers a diverse culinary experience that will surely awaken your taste buds! Stop by the vibrant Bar Manzanilla and try their Ahi Tuna Tostada for appetizer, followed by half Pollo Asado or Vegetarian enchiladas as your main course. While rocking to the DJ, don’t forget to order their delicious tequila-based drinks (their margaritas are our favorite!). For some delicious home cooking, head over to Texas Jam House and try their famous Bacon Wrapped Meatloaf, Chicken and Dumplings as well as their southern breakfast served all day (until 2am). For a nostalgia feeling of that American soul food and blues music that tug your heart strings, Highway 61 is the place to be! Savor their delicious BBQ dishes like brisket and ribs, handcrafted burgers and sides of mouthwatering mac-n-cheese, smoked beans. If you’re in the mood for a more upscale ambience, head over to the Texas C-Bar and Scotch Lounge. Featuring sommeliers serving delicious wines from 300 Vineyards, the lounge is an intimate space for you to sit back and relax.A light cheese board with delicious cuts of internationally-sourced ingredients is also available to compliment your glass of wine. 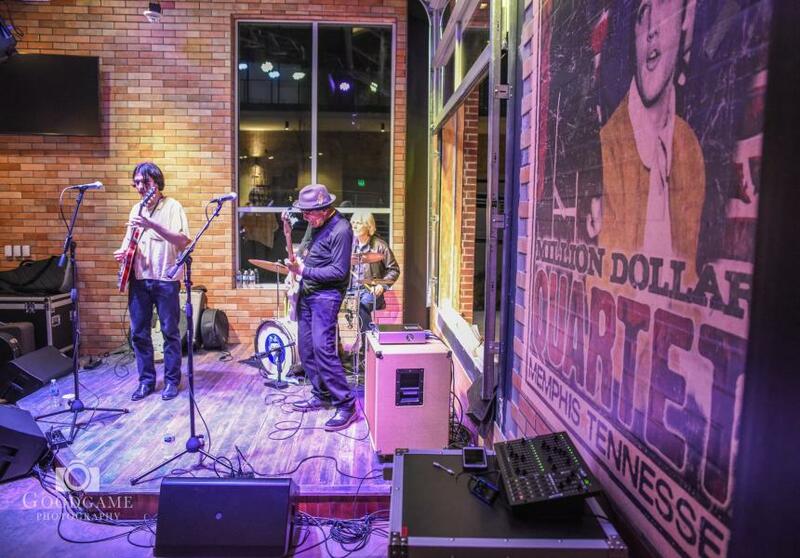 Big Beat Dallas prides itself in providing live entertainment 7 days a week! That means you can expect live music each day from different genres like country, blues, rock and more! The big open air plaza in the middle is also scheduled to host free concerts on the weekends, so be sure to check out their website to stay up to date! Think of it as an adult playground where you can roam around with a can of beer in your hand while dancing to your favorite tunes under the stars. Feel like dancing? Check out the Martini Ranch that offers a nightlife experience like no other with the hottest DJ’s in the DFW, craft cocktails, and an exclusive VIP service with of course bottles service. Girl&apos;s night out, date nights, bachelorette party? – yup, this is the place to go! On top of all the incredible things we’ve mentioned above, Big Beat Dallas is also hosting fashion shows and special events with pop-up vendors in the near future. In efforts to support local business owners, a weekend farmers market-style event will also be held at the Ranchers Market. To find out more about Big Beat Dallas, visit their website and follow them on Instagram @BigBeatDallas. For other fun stuff to do in Irving, be sure to follow @VisitIrvingTX.